This is where I will let you in on what is in my camera bag. It is always interesting what tools a photographer uses to produce their art. I will add more as I bring more tools into the bag. 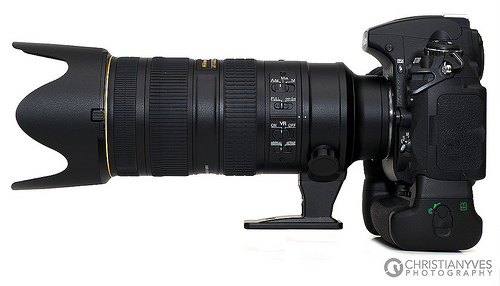 I shoot with a Nikon D7000. I bought this camera when my other camera wasn’t able to do the things I needed it to do. When I first opened the box and saw this beautiful camera I was in awe. I couldn’t believe how much power I had with this. The thick manual confirmed it. This I read and reread and now it is all dog-eared and still I keep it in my bag for reference. This is my second camera. At one time is was my only camera. When I got it I was so excited about all the things it could do. I bought it because I dropped the Coolpix camera I owned at the time. I shot pictures of the local hockey team on a volunteer basis, and I needed another camera right away after the Coolpix I was using at the time broke and it was in the middle of the hockey season. I laid down my money and bought the NikonD50. A couple of kit lenses came with the above cameras but they just occupy space on my desk for now. 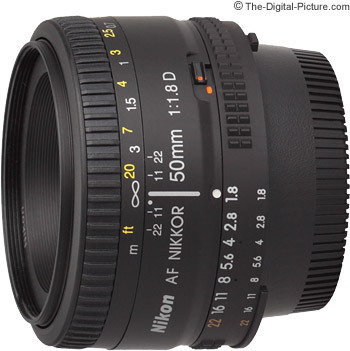 I use the following lenses depending on what I go out to shoot. 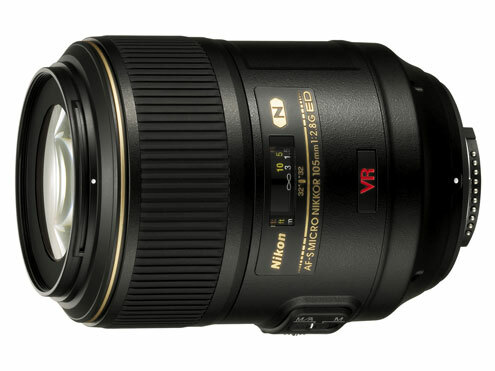 I find though the versatile Nikon 18 – 200mm Lens is great for travelling. The following accessories I have as well. I have a Battery grip for those times when I need the extra battery power such as being on vacation or using the Live View function on the D7000. I have a speed light but I don’t do too much indoor photography so it doesn’t get used too much. I do use it as a fill flash on bright sunny days outside. The one area where I plan to learn more is indoor portrait photography. 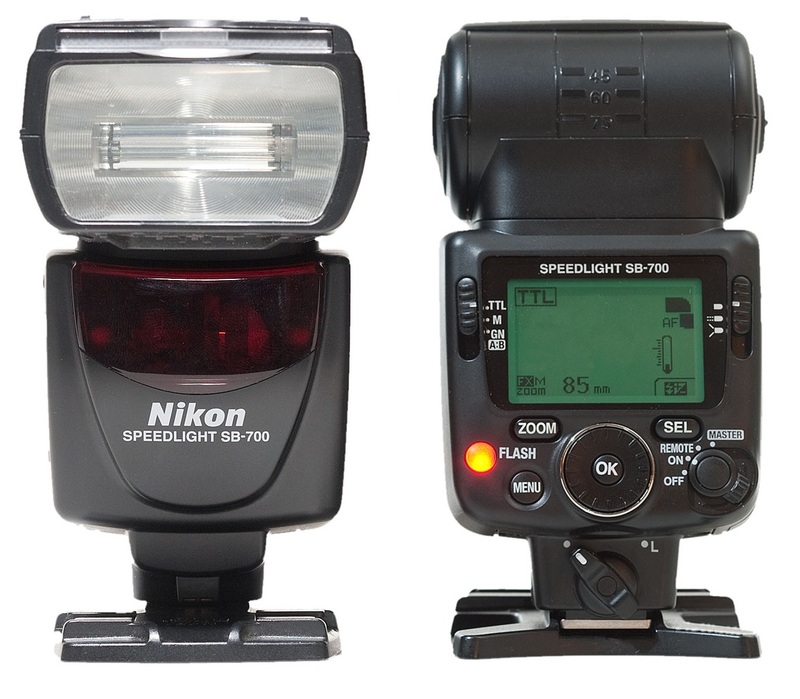 Then this speed light will be invaluable. I also have a tripod but it is getting old and I am planning to update it soon. I will post a picture when I do. I use my tripod for bracketing photos for HDR and also for Long Exposures. The final item I have in my bag is newly acquired. 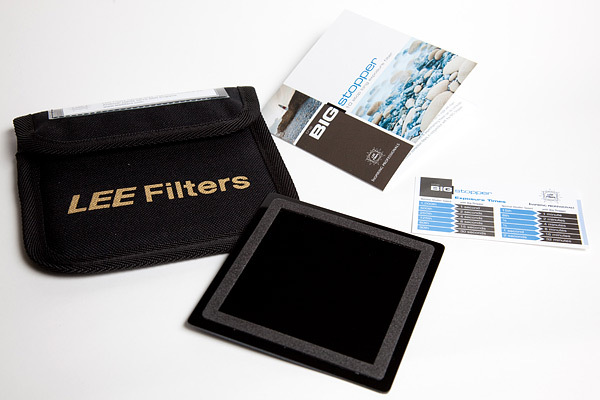 I bought the Lee Filter system. I have the foundation kit and also the Big 10 Stopper. I haven’t had the occasion to use it too much. I am looking forward to making those photos you see where the water is milky and/or the clouds are smooth. This will be a learning curve for me but I am excited for the challenge. Is there anything you would recommend me to carry in my bag that you can’t live without toting in your bag? Leave me a comment. Or just leave me a comment to say you have read this page. I like having visitors and I also like reading your blog in return.